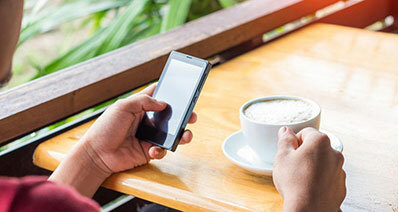 In this era of smartphones or android phones, where we feel almost incomplete without these gadgets, there is also a need for us to push a little more to get familiar with these devices. For those who feel annoyed with the unwanted preinstalled applications and want to remove them from their phones, all they need is to get informed about root access. Read on for tip how to get root access on Android. 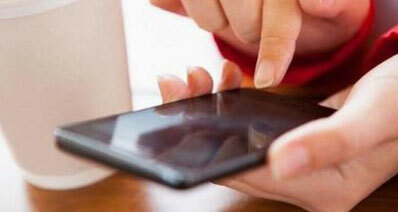 Rooting is the method where the user gets permissions to access the operating system of their smartphones or tablets. Basically, an android device runs on Linux kernel, rooting it enables you to run all the privileged commands and you can try and fix the device on your own. You can change, edit or delete your system applications that need administrator-level permissions or superuser permissions. You transform from normal user to superuser and this lets you do certain things the way you want. 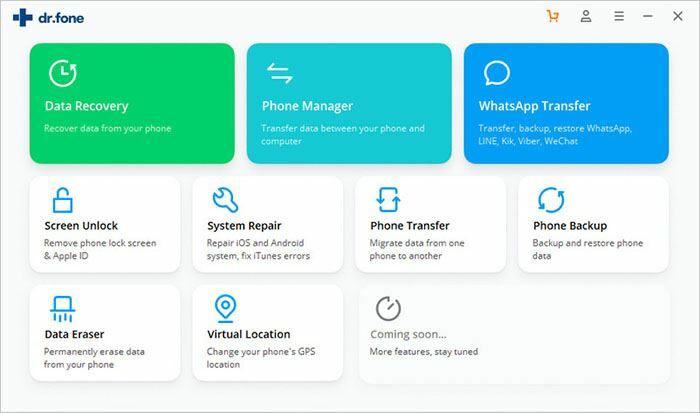 Be it installing applications, uninstalling even the system applications or moving your applications from your phone memory to external flashcard memory, ultimately making you the smartphone supremo. Now that you have the power to control your android system, let’s check out whether it benefits or not. Flashing a custom ROM is one of the biggest advantages after rooting your phone. In contrast with stored operating systems, these custom ROMs are more accessible. You can simply remove all those annoying preinstalled applications from your device by rooting. You must be tired of those pop-up ads! Rooting a device allows to remove these ads and you can enjoy games with no trouble. Probably you want to install some amazing applications but unable to do the same as they insist root access before installation. 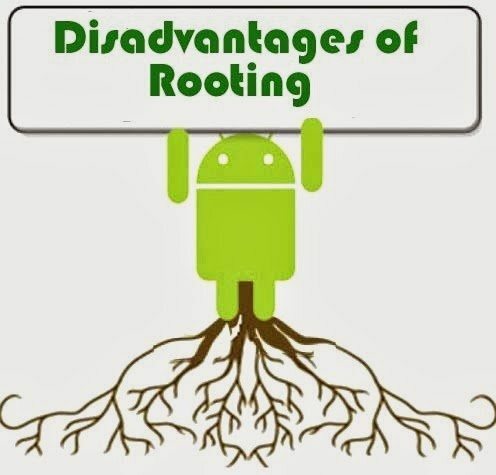 Perform rooting process in your smartphone and you can be entertained by more applications. Some dominant applications can upgrade the functioning of your device such as your device’s speed and battery life. Of course, these applications require root access. 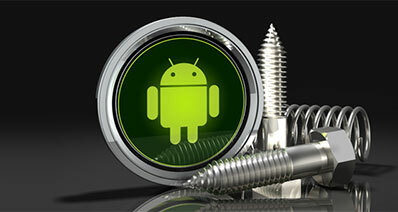 In short, perform rooting method and make your android perform better too! You can track your android device after rooting it same as you track your iPhone. You just need to install a tracking app and you can track your missing device. 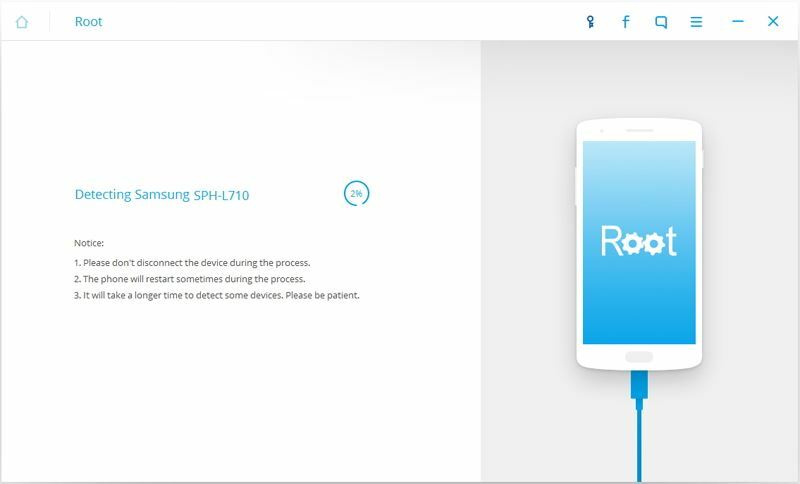 With a rooted device, you get the freedom to transfer any application from internal memory to external memory or SD card. This way you can free the running down internal memory of your device. Long for changing those uninteresting default themes available in your device? Or want to modify the bootlogo in your preferred style? You can get this done with some available applications, after rooting. Not only this, you can alter your device visually be it the colour of battery icon or underclocking and overclocking of phone’s CPU and GPU, quite technical, huh? To put it simply, you become the master of your android smartphone once you root your device. Chances are that your device or operating system may get exploited while rooting or flashing ROMs. With rooting your device, you are cancelling your device’s warranty yourself. Some devices can be un-rooted but not all devices can be un-rooted. 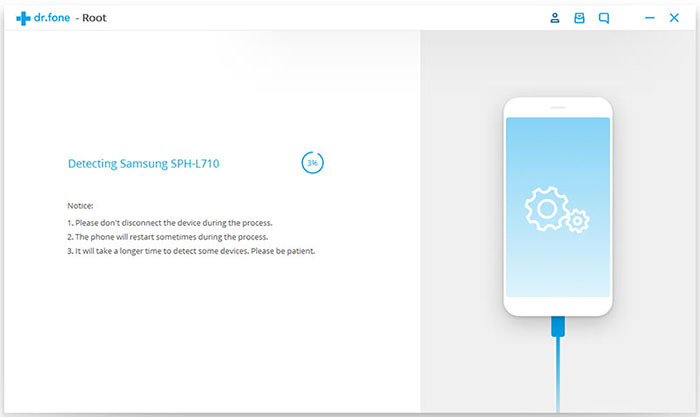 Now when the warranty is invalid, just in case anything occurs to your device during the remaining warranty period, you will be charged by the company for any fix. While rooting your android device, there is an increased risk of establishing viruses in the device. To acquire the superuser privileges, you need to root your android device. And if you are bewildered on how to get root access on your android device, here is a step by step guide which can help you root your device effectively. 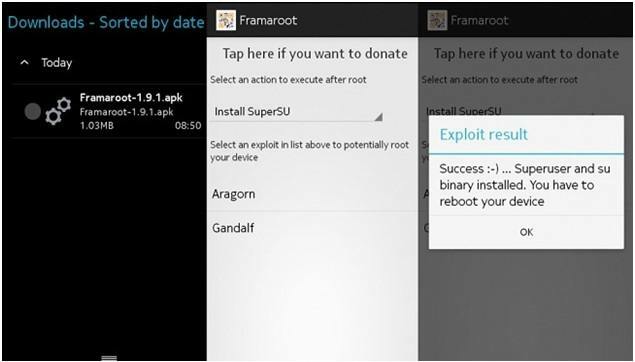 It’s time to get familiar with the two most trending applications for rooting your device, namely, iSkysoft toolbox – Android Root and Framaroot. 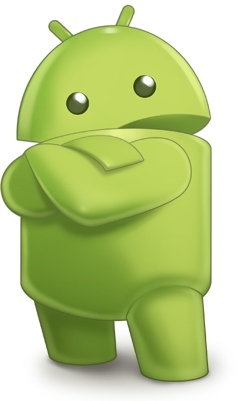 An excellent tool to root any android devices is iSkysoft Toolbox – Android Root. By just a single click, any android smartphone can go through a 100% safe rooting method with this toolbox. Without losing any data, your device can be rooted with your computer. You also get positive result by using iSkysoft toolbox with a great success rate. All you need to do is just follow the simple steps to root your android. Step 1: Install the iSkysoft toolbox and download Android Root on computer using this link below. Launch the application and then select “Root”. Connect your phone to the computer using USB cable. In case, if you haven’t connected your android device before, you need to install the right driver on your computer. Step 2: Make sure that the USB Debugging Mode is turned on. 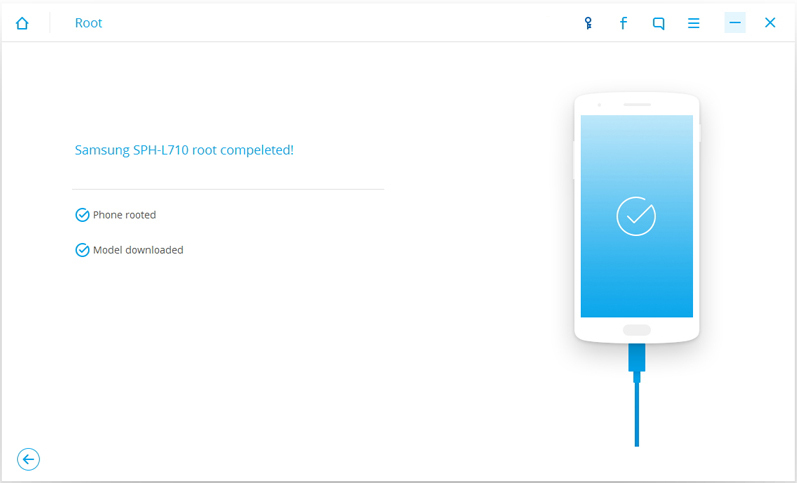 Clicking on ‘Root Now’ will begin the rooting method. Step 3: Within a few minutes, your device will be successfully rooted. Once rooted, a prompt message will appear on phone’s screen notifying you the process is done! 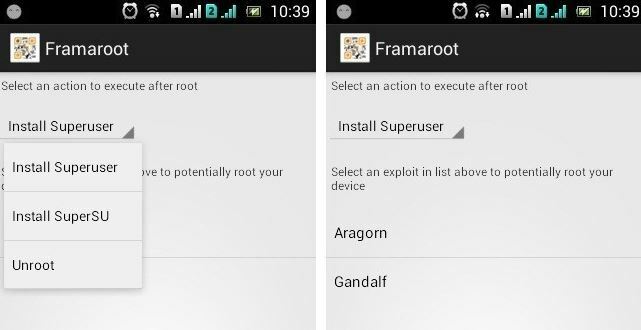 An easy, one click and influential android application, Framaroot is used to root any smartphones or tablet without the availability of computer. Any smartphone or tablet with android version of 2 to 4 can be rooted or even un-rooted within a second by a single click. The tool uses a handful of exploits, comprising Frodo, Gandalf, Boromir, Gollum, Legolas and Aragorn. There is no need to bother about warranty of your device, as you can restore it by unrooting the device. 1. Before beginning, make sure that the level of device’s battery is 50% and more. Also, remember to make a backup file of your data. 2. Download the Framaroot application file on your device. 3. Go to ‘Settings’ on your device, then hit ‘Security’ and allow the ‘Unknown Sources’ option. Install the Framaroot application by following the instructions locating the downloaded file. 4. Choose the apt exploit for your device for different exploits works for different devices. 5. 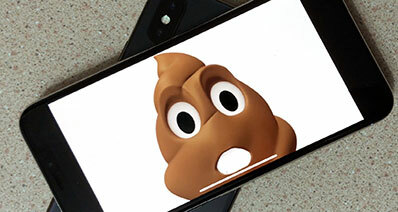 If the applied exploit worked successfully, look for a pop-up message, “the superuser settings have been installed” on your smartphone or tablet. 6. The rooting process will start and you need to reboot your device once it’s done, to let it apply the settings properly. To put everything as a whole, iSkysoft Toolbox for Android guarantees excellent success rate ensuring full safety while rooting. Moreover, there’s no need to worry about the device’s battery level, as in the case of Framaroot, where the device needs minimum 50% battery level. Also, Framaroot fails to assist android version that are 4.3 and above.